Theme: “More than conquerors.” The day’s memorable speakers include: Pastor Bill Bartlett, Sam Parsons and John White. Saturday, September 29, 2018, 8:30am-3pm in the LW social hall. $10 per person (suggested donation). "If we are 'MORE than Conquerors,' what then are we?" Pastor Bill Bartlett had the joy of serving our Lord as a pastor at Lutheran Church of the Cross from 1990 until 2005. From 2005 until 2013, Pastor Bill was the founding executive director of Crean Lutheran High School in Irvine. 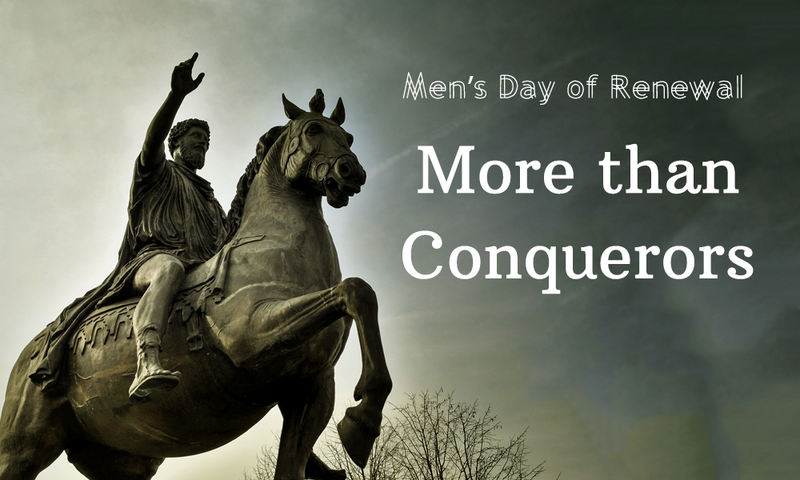 Under the theme of this year's men's conference, "More Than Conquerors," Pastor Bill will ask the question, "If we are 'MORE than Conquerors,' what then are we?" His presentation at the retreat will give an answer and invite each man to live out that answer! "Come Hear John Give his Personal Testimony"
John White is the President/Founder of Firefighters for Christ International. 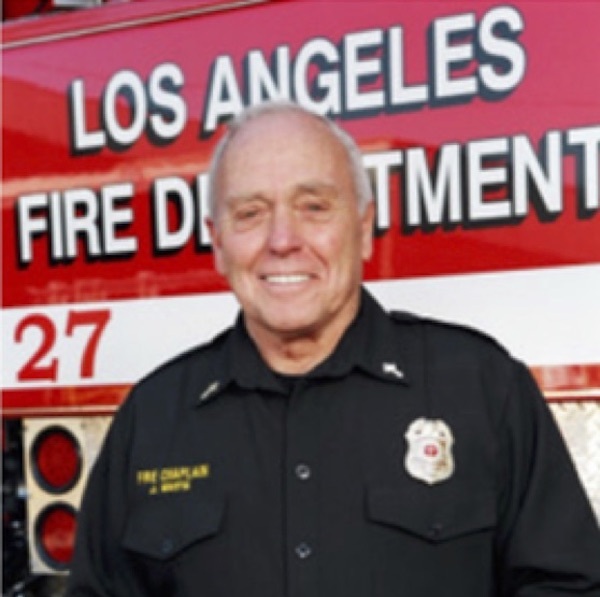 During the 45 years John served in the Los Angeles City Fire Department he rose to the rank of Fire Captain ll – Task Force Commander. His continuing role as Chaplain has taken him to over 30 countries worldwide where he has witnessed God do untold miracles in the midst of great natural disasters. John has dedicated his life to train firefighters around the world while giving them the opportunity to receive Christ as their Lord and Savior. You’ll not only hear stories of heroism and Divine intervention but also ones of personal loss. And you’ll be inspired by how God has not only sustained John but provided for his every need. 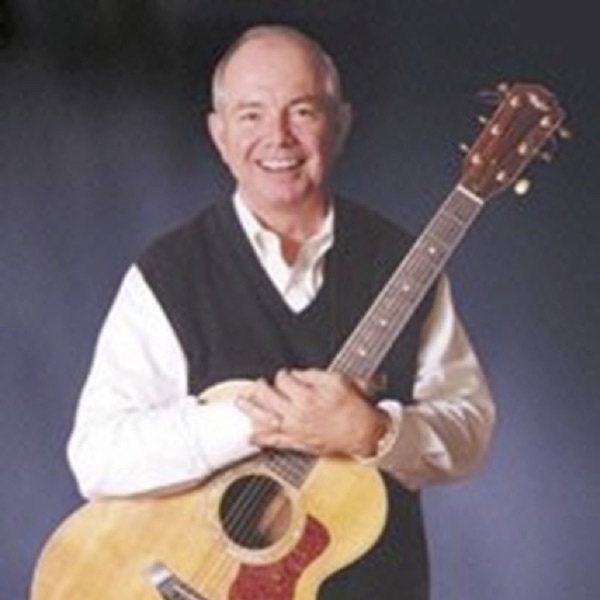 "Come Hear Sam Give his Personal Testimony"
Sam started his professional music career at the early age of 14 and has performed all over the country in 49 of the 50 states. He has been a recording artist on United Artists as the bass singer for the Four Lads, and later as a single artist on ABC Records. He was a theme writer for Universal Pictures, as well as ghost-writer for Frank Sinatra’s production team. He is a versatile musical artist, comfortable in a variety of musical styles. Sam is the composer of over 400 songs, an arranger, recording artist and live stage performer. He currently sings and speaks to thousands of people each year in a number of interesting venues across the country. Each week Sam helps direct two Christian Men’s groups providing the music and training for over 400 men in Orange County, CA. Sam was very happily married to his wife and ministry partner, Colleen. They have four children: Alyssa, Travis, Nick, and Tasha, and five grandchildren, Joshua, Grace, Katie Joy, Ellie Rae and John Samuel. The families are all actively involved in their own church fellowships and happily serving God. Colleen went home to be with the Lord May 10th 2018. Sam has been in Christian ministry since 1985. His first ministry position was the Associate Director of Music for Mission Viejo Christian Church later as the Director of Music for the singles ministry at the Crystal Cathedral in Garden Grove California. Sam has been on staff at four churches as the Music Director / Worship Leader and as provided worship for a number of conferences and retreats. After much study, Sam became a Christian Senior Pastor in 1992. That same year, Sam and his wife, Colleen stepped out together, in faith, to co-direct a faith based Christian Ministry, Good News Ministry, a non- profit Christian ministry primarily ministering in hospitals, nursing homes, retirement homes, and assisted living facilities. Their ministry also conducts seminars on how to minister to others in need. Sam speaks in churches, retreats, and conferences throughout the U.S.A. and recently their ministry materials are being used in churches across America and also abroad. 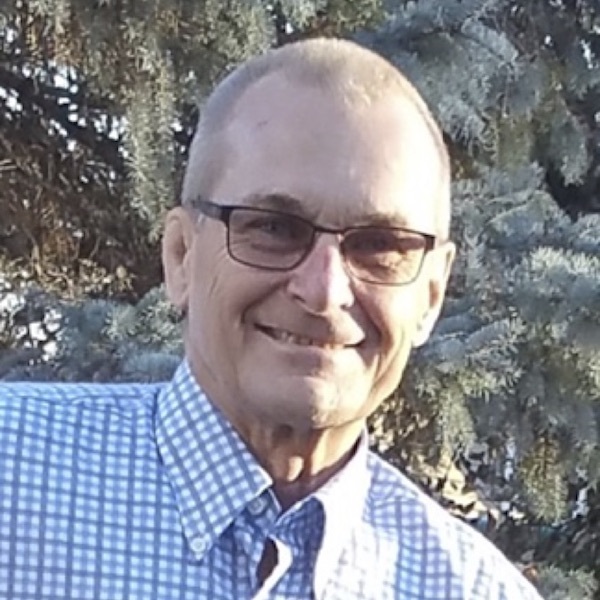 Sam teaches seminars on how to establish a Senior Visitation Ministry to hospitals, Nursing Homes, Assisted Living Facilities and Alzheimer Homes. He assist people on identifying their gifts and passions and putting them into ministry practice. Sam is currently working on a daily devotional. Sam's personal mission statement is: To reach out with the encouragement of God through music and inspirational motivation, striving always to be Biblically sound, and compassionately sensitive.